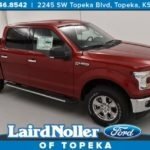 Ford Truck Month is Upon US! 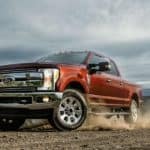 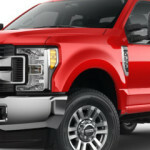 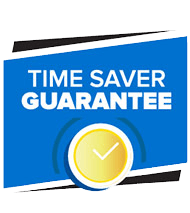 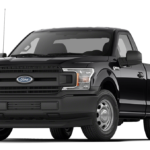 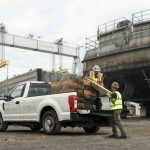 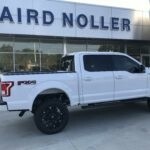 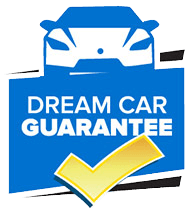 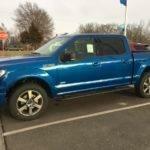 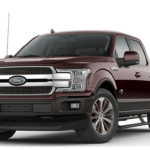 Laird Noller Super Blog: Ford Truck Month Edition Hey all car shoppers out there! 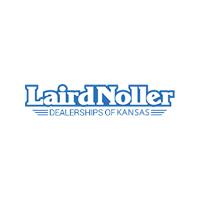 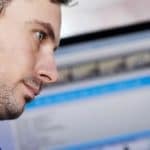 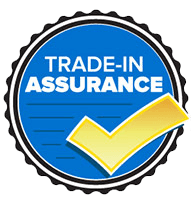 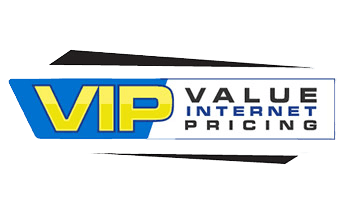 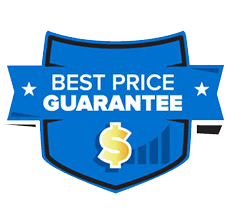 (Or if you aren’t in the market and you sure really love cars and trucks) It’s time for another edition of the Laird Noller Super Blog where we inform you on all things happening in the Ford world….